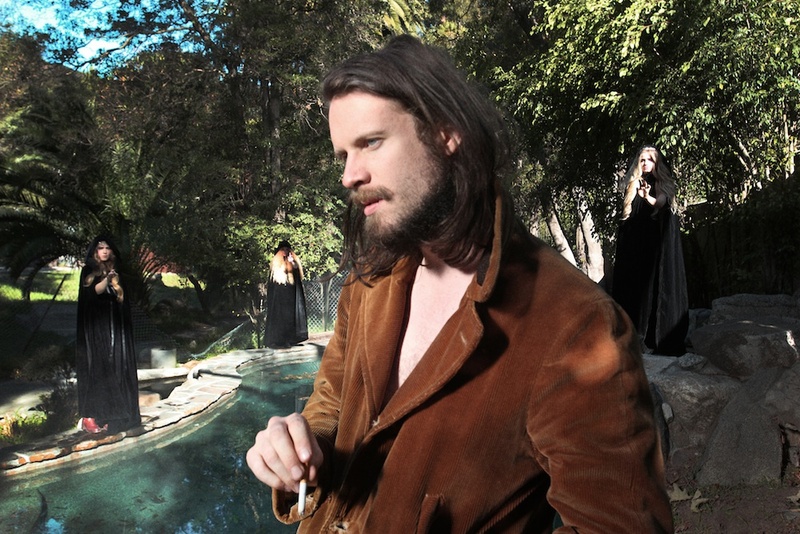 We’d like to introduce you to Father John Misty, the new project from Josh Tillman. Bella Union will release the album, ‘Fear Fun‘, on April 30th 2012. You can also watch the video featuring Aubrey Plaza of NBC’s Parks and Recreation, Sundance Film Festival Hit “Safety Not Guaranteed” and the upcoming “A Glimpse Inside the Mind of Charles Swan III”. The video was directed by Noel Paul. Father John Misty – Hollywood Forever Cemetery Sings from Bella Union on Vimeo. On Saturday Bird performed in the unique hotel/one bedroom space perched atop the Queen Elizabeth Hall. The Guardian streamed it live and it will be available to watch again. A good chance to have an advance listen to the tunes on Andrew’s forthcoming LP; ‘Break It Yourself’. 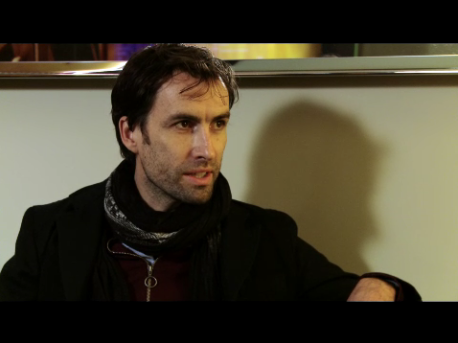 You can also watch Andrew talking about the performance here. We have a very limited number of Hannah Cohen full length Child Bride LPs available in select indie record stores. Get em’ while supplies last! Photo above by Thomas Bartlett. I Break Horses in London. 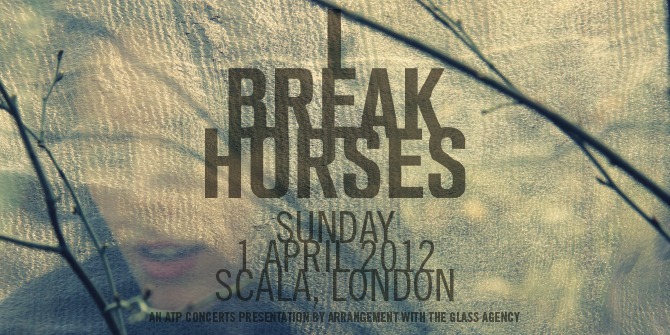 I Break Horses are set to play the Scala on April 1st. No joke! Grab your tickets from Thursday via ATP. We have a new website! Thanks to Seb Dehesdin for the build. If you spot any errors or kinks that need ironing out please drop us a line about it.